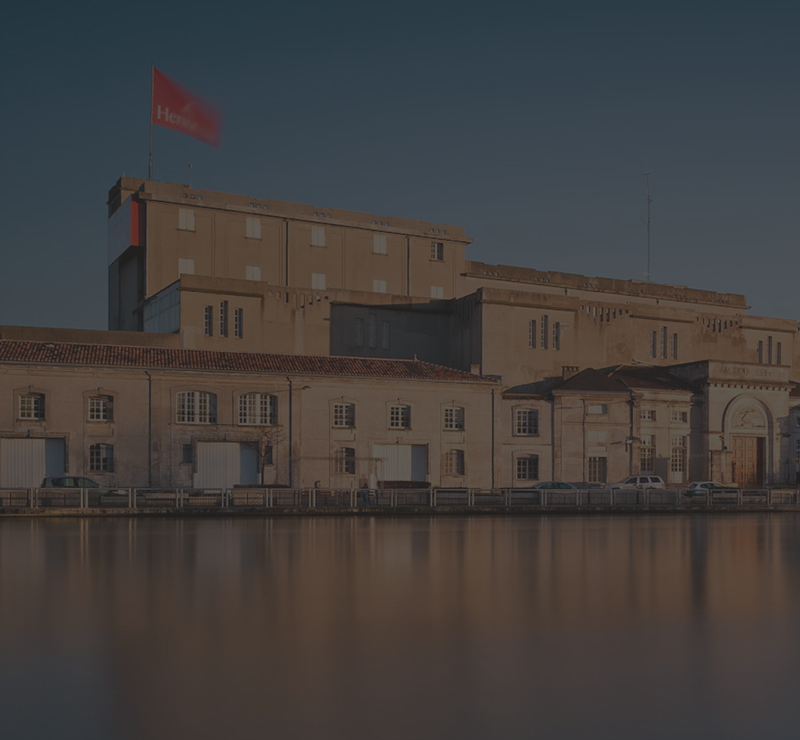 Discover more about Hennessy's history and savoir-faire on a private tour. 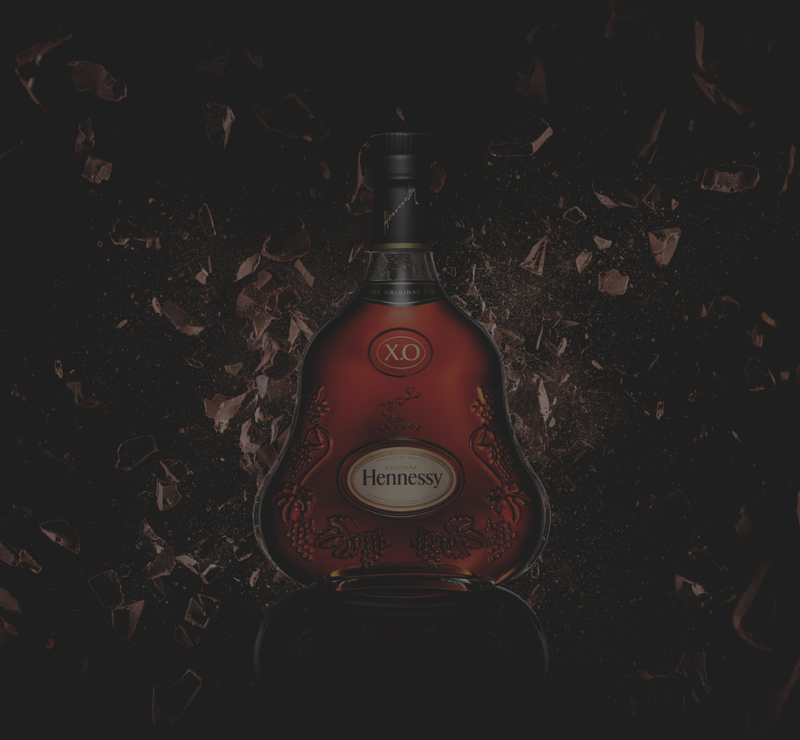 The art of precision unfolds before your eyes as you explore the Founder's Cellar and take part in an exclusive Hennessy Paradis Impérial tasting session. This exclusive visit opens the gates of the Founder's Cellar, a discreet building dating from 1772, where few have ever had the privilege of entering. Concealed in the depths of the Cellar, The Quest, a contemporary work of art, reminds us of the Master Blender's permanent quest for precision. In a private salon, discover two eaux-de-vie that will, one day perhaps, be selected to enter this rare and exceptional blend, before a special Hennessy Paradis Impérial tasting ritual. 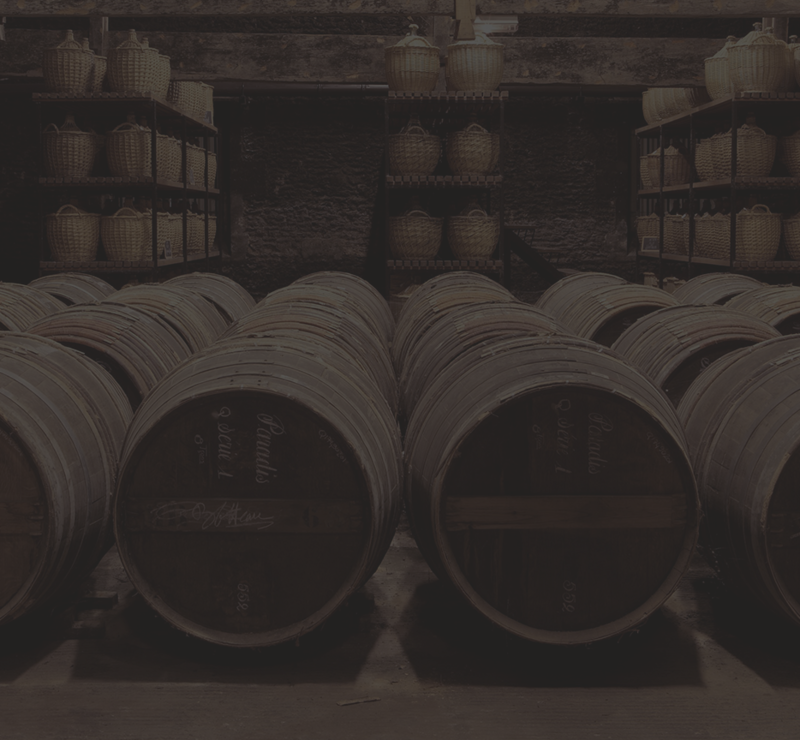 A private guide reveals Hennessy's history, savoir-faire and its world. Explore behind the scenes at Hennessy Paradis Impérial on an exclusive tour of the Founder's Cellar, where Hennessy's most precious eaux-de-vie are aged. Concealed in the depths of the Cellar, The Quest, a contemporary work of art, pays tribute to the tireless quest for the finest eaux-de-vie and embodies the Master Blender's art of precision. The light beams and sounds of this motion installation turn the historic cellar into an instant sculpture. In a private salon, enjoy a tasting ritual in two acts: the art of selection and its two eaux-de-vie with the potential to one day enter the blend, and the art of precision, with Hennessy Paradis Impérial.